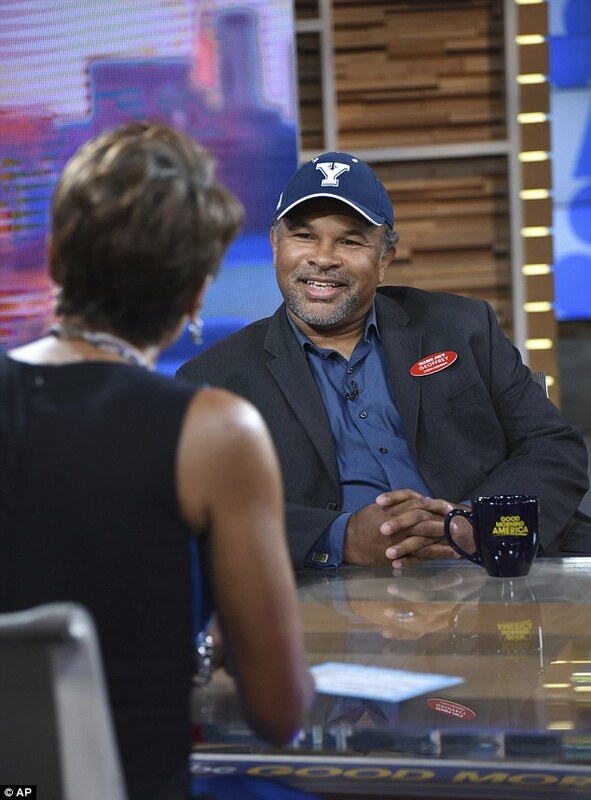 Geoffrey Owens has reportedly accepted an offer to star on Tyler Perry’s drama series on Oprah Winfrey’s cable network OWN. 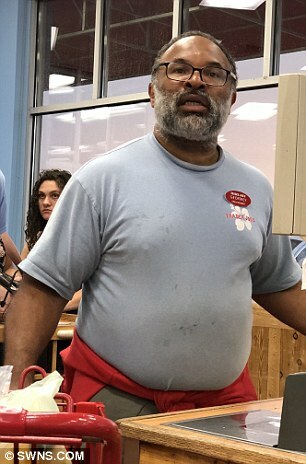 Perry stepped in to offer The Cosby Show actor a gig after he spoke out about being shamed for working at Trader Joe’s after a customer took photographs of him at a checkout and posted them to her social media account. 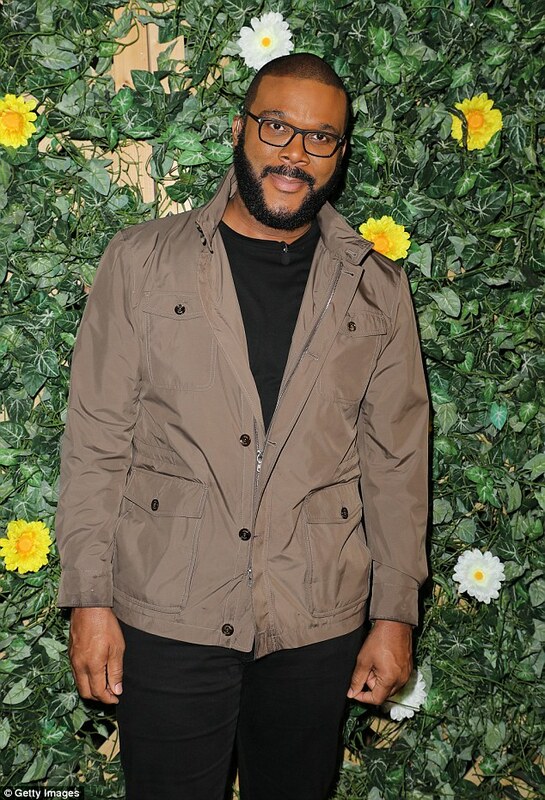 Sources revealed to TMZ on Friday that Owens, 57, has accepted the deal and is signing on for a 10-episode run on Perry’s The Haves And The Have Nots. The website reports that Owens will fly to Atlanta, where the show shoots, next week. The show is currently on its 6th season. 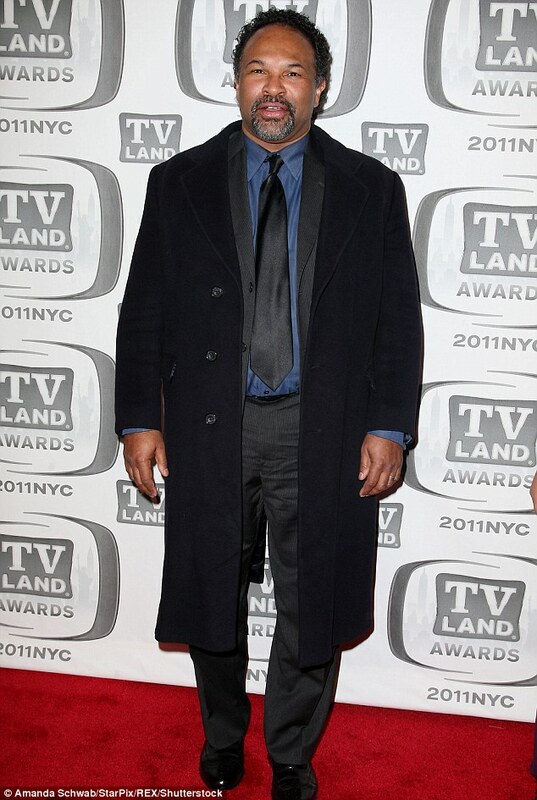 Perry is the creator and director of The Haves and the Haves Nots, which is based on his own 2011 play. The soap opera, which premiered in 2013, follows two powerful rich families and one poor family as their lives intertwine in Savannah, Georgia. 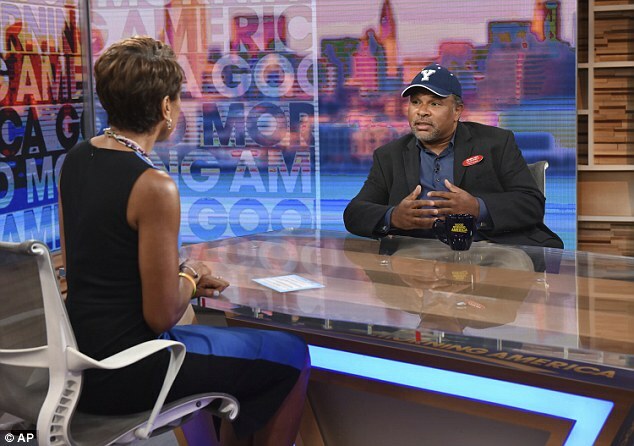 Owens had appeared on Good Morning America proudly wearing his Trader Joe’s name tag on Tuesday morning as he spoke of being ‘shamed’ for working at the supermarket chain last week. 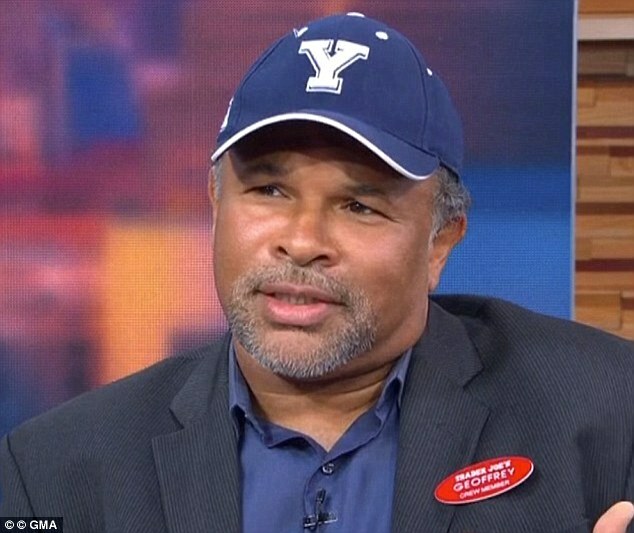 Shortly after the interview Perry invited Owens to join his hit drama as he tweeted on Tuesday morning: ‘#GeoffreyOwens I’m about to start shootings OWN’s number one drama next week! Come join us! Owens had revealed that he quit his supermarket job due to the unwanted attention. During his GMA appearance Owens also seemed to indicate he would turn offers like Perry’s down, noting he would not feel comfortable accepting an acting gig because of the recent attention. ‘This might sound weird but I wouldn’t feel comfortable getting acting jobs from this event,’ he said. 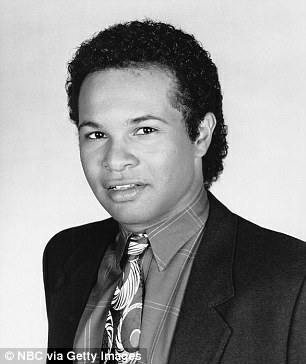 Owens said he never intended to advertise his work at the store and was stunned when the photographs first emerged. 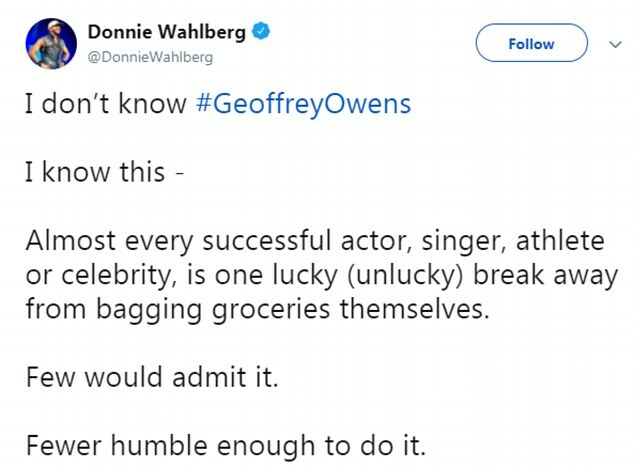 The actor revealed he had been working at store in New Jersey for 15 months ‘out of necessity’ between short-term acting gigs and teaching. 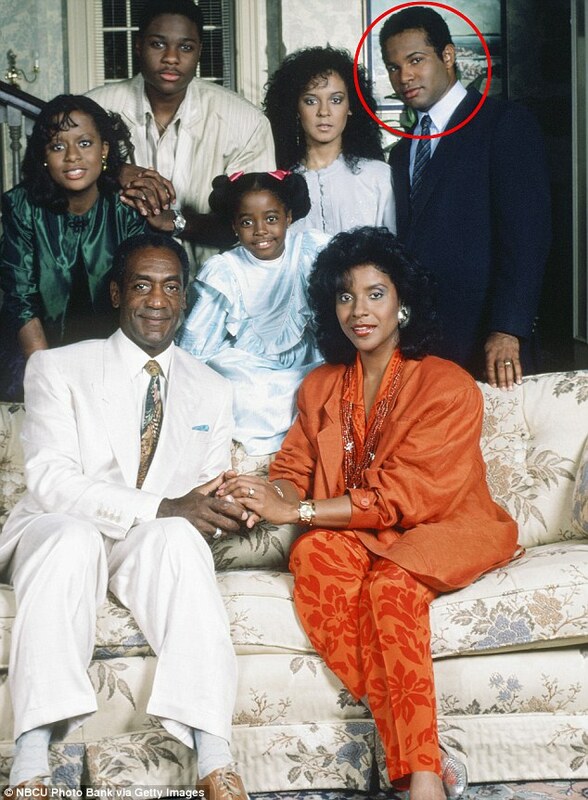 ‘When I first saw the pictures…I was really devastated,’ Owens said, explaining that he has not had an on-screen job which lasted more than 10 weeks in the 26 years since The Cosby Show wrapped in 1992. Owens said he hoped his story sparked a shift in attitudes about work and getting by. 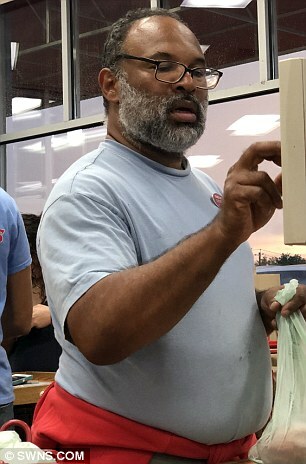 ‘This business of me being the Cosby guy who got shamed for working at Trader Joe’s, that’s going to pass,’ he said. Owens went on to say that he didn’t want anyone’s pity. ‘No one should feel sorry for me,’ he said. ‘I’ve had a great life, a great career. I’ve had a career most actors would die for. I am doing fine,’ he proudly added.